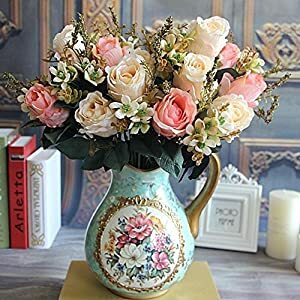 Good things happen when you add artificial flower arrangements to your rooms. 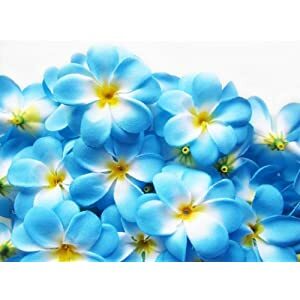 You will find that your areas transcend the norm. 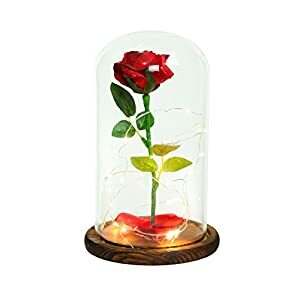 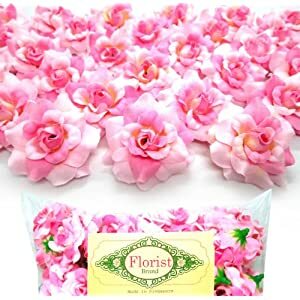 Of course, should you be searching for floral arrangements that assist in that move to the phenomenal – well we’ve precisely the products. 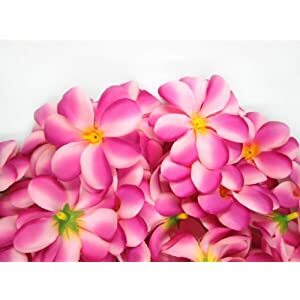 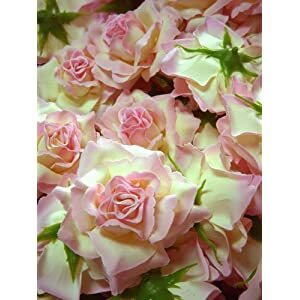 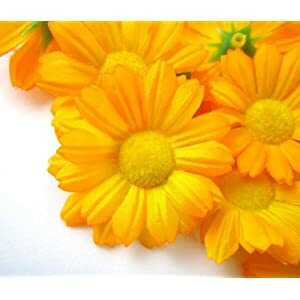 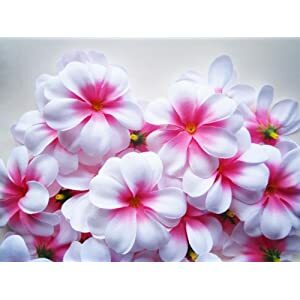 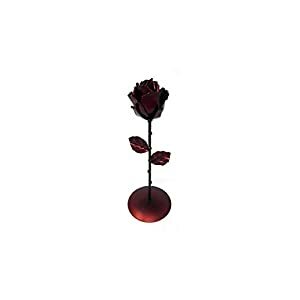 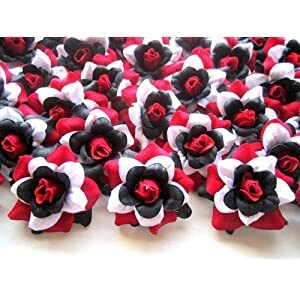 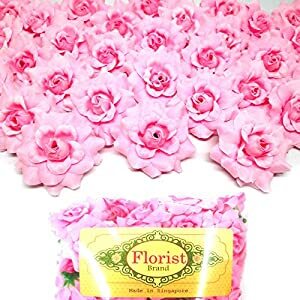 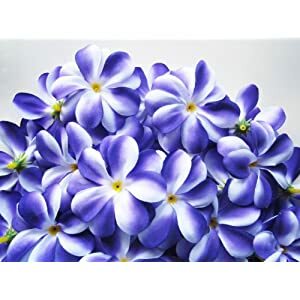 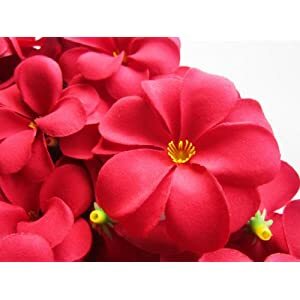 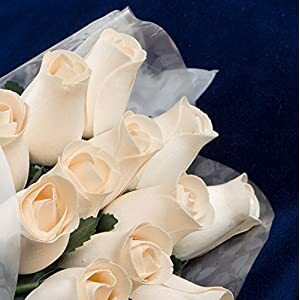 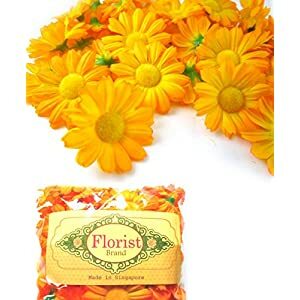 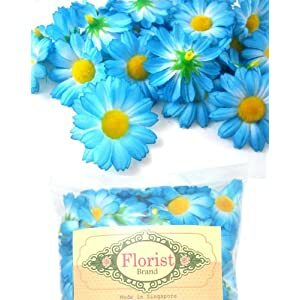 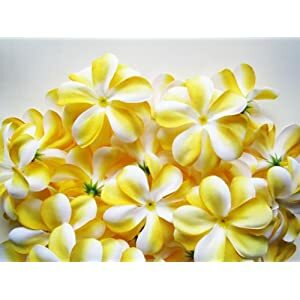 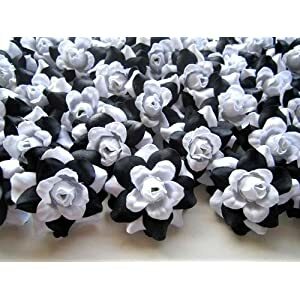 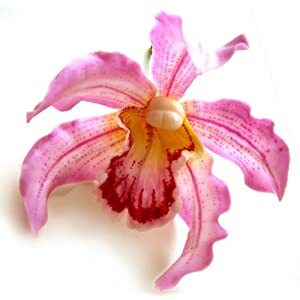 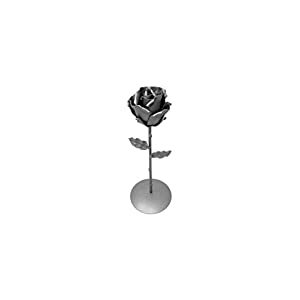 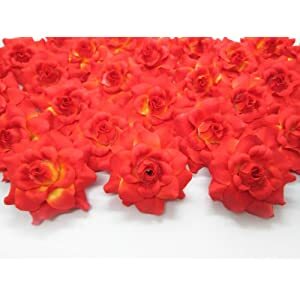 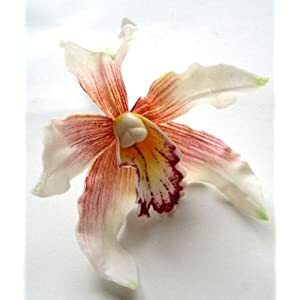 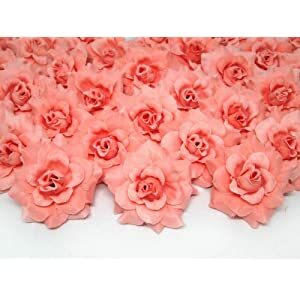 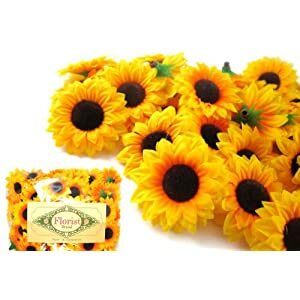 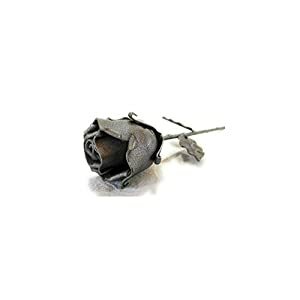 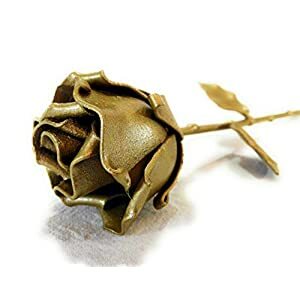 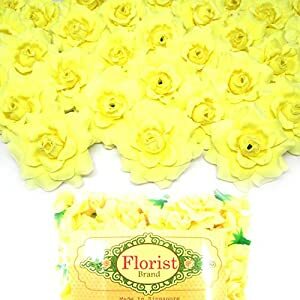 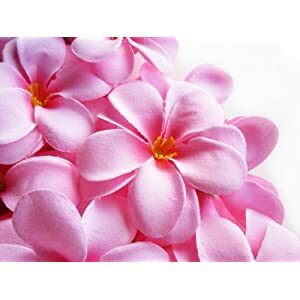 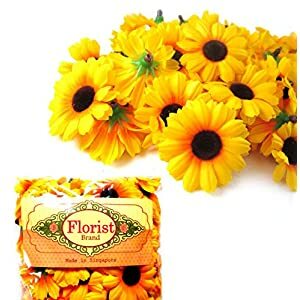 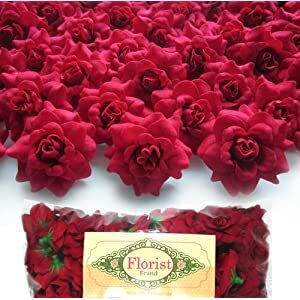 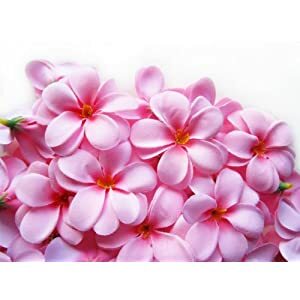 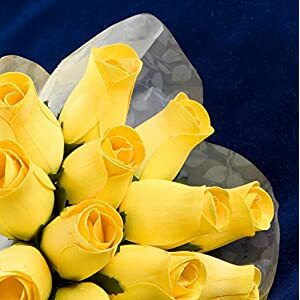 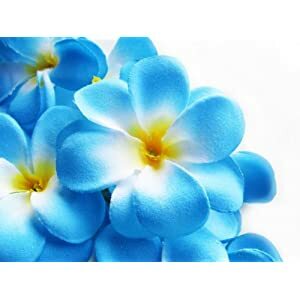 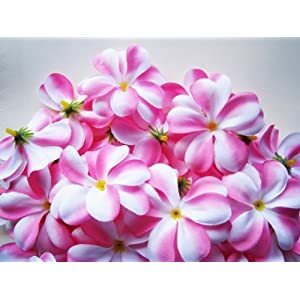 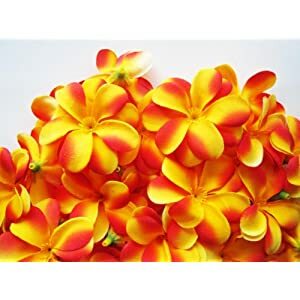 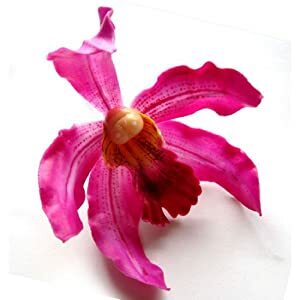 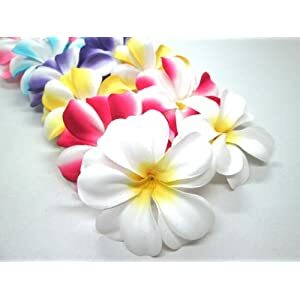 Silk flower stores offers a great variety of silk flower arrangements for you. 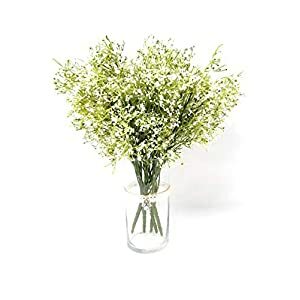 Regardless of if you are on the lookout for blooms to be included in the bedroom, living room and whatever other area – here below are many of the super desirable as well as fastest moving floral arrangements that can assistance one creating joyful areas. 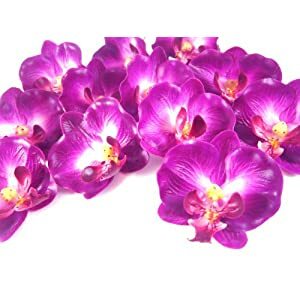 These silk floral centerpieces lets you get enjoyment thru the locations you place them. 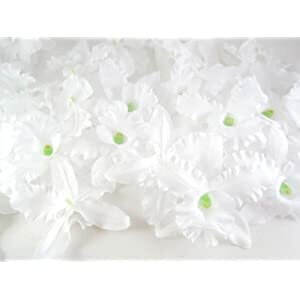 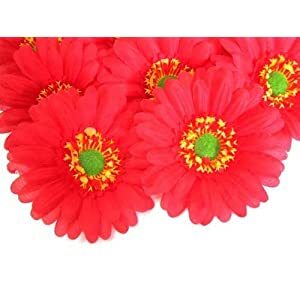 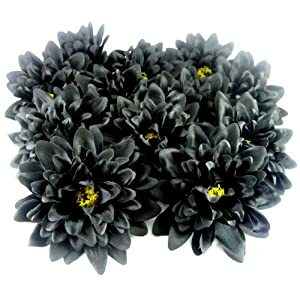 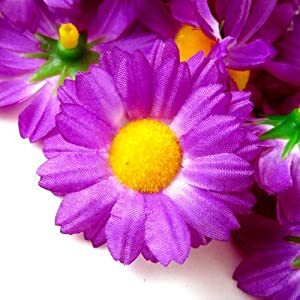 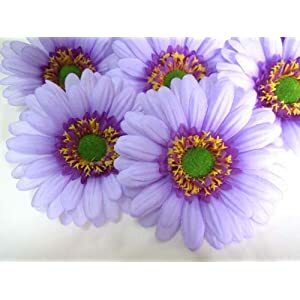 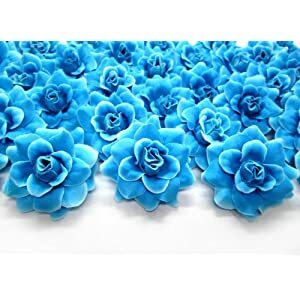 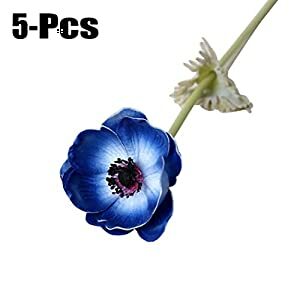 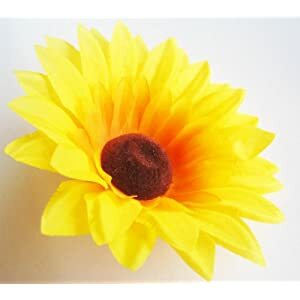 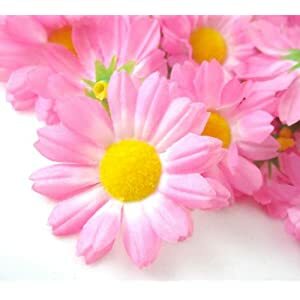 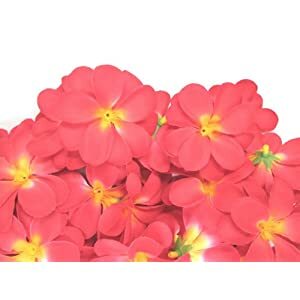 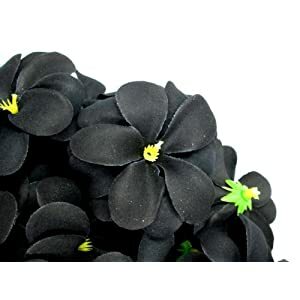 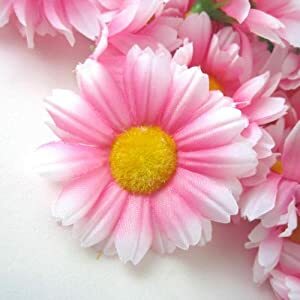 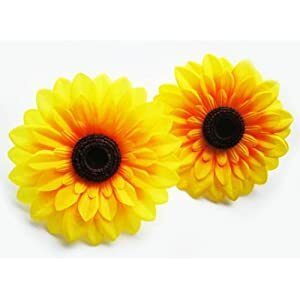 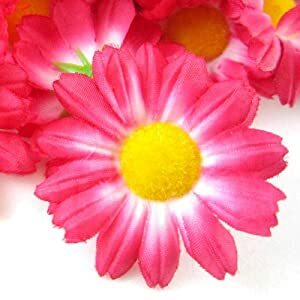 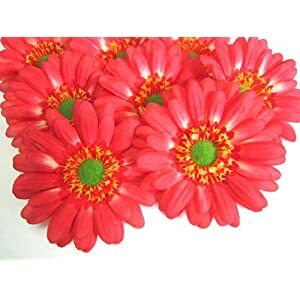 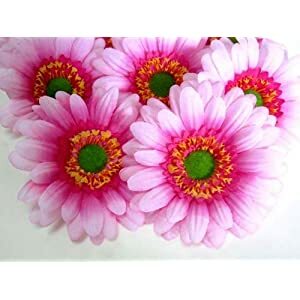 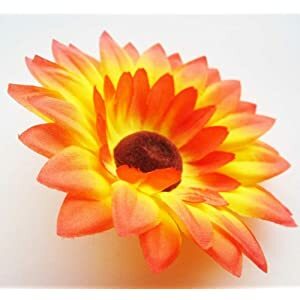 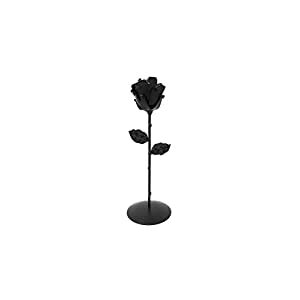 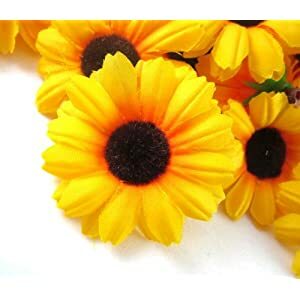 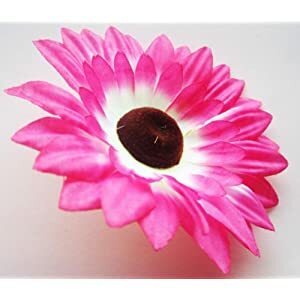 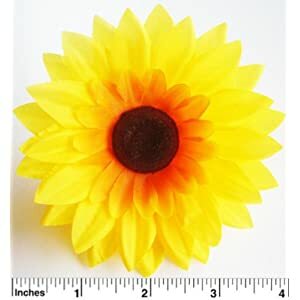 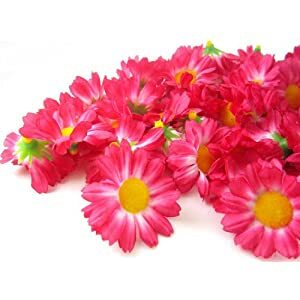 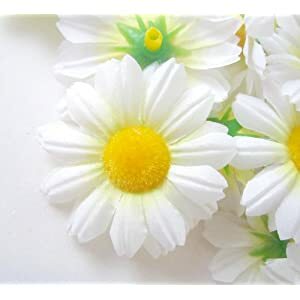 So you can brighten an unexciting workplace or apartment using these artificial flowers. 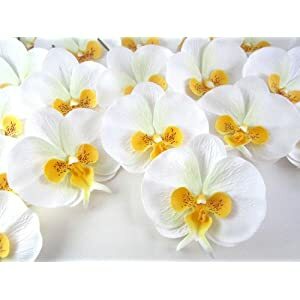 You will find that our range goes from silk roses, artificial calla lilies to peonies and hydrangea and all the varieties in between. 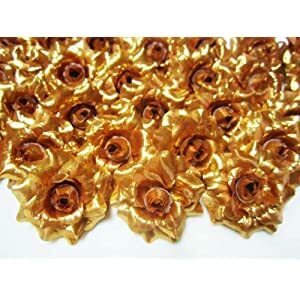 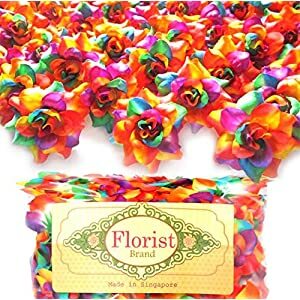 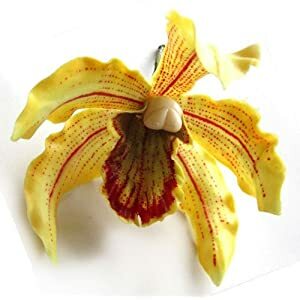 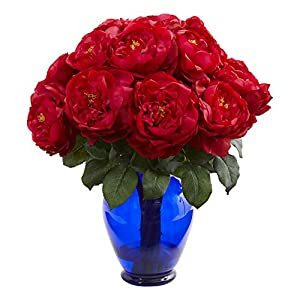 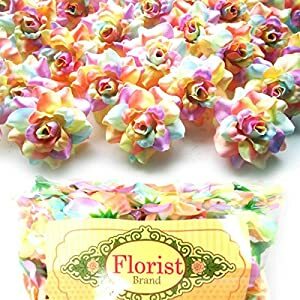 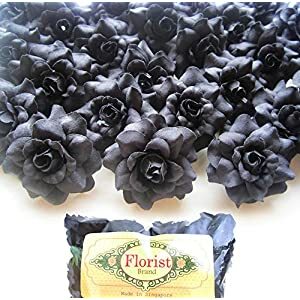 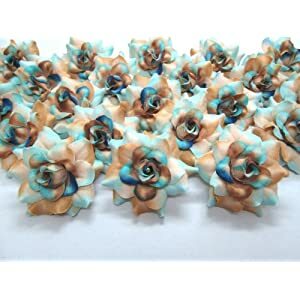 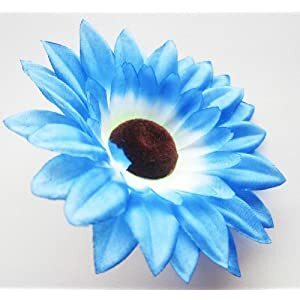 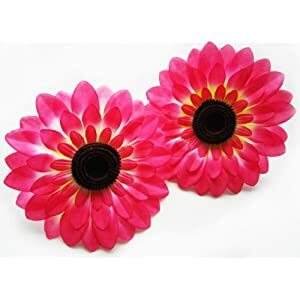 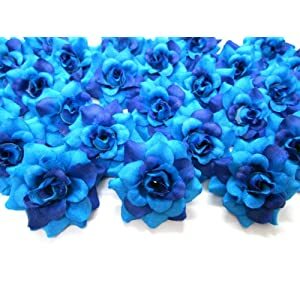 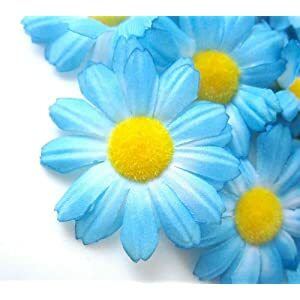 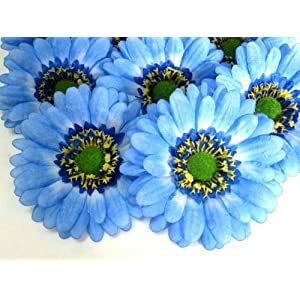 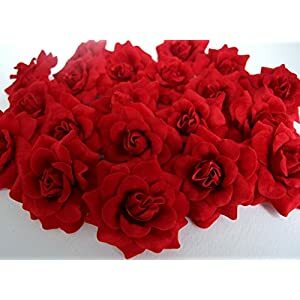 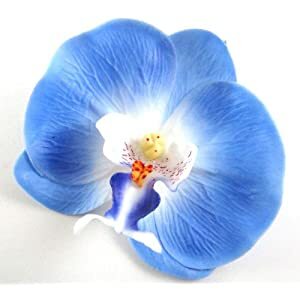 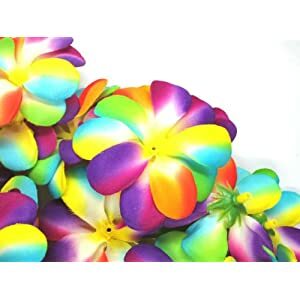 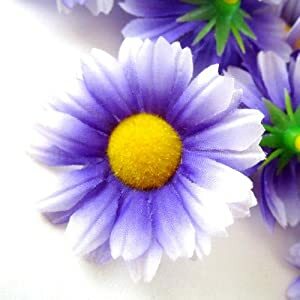 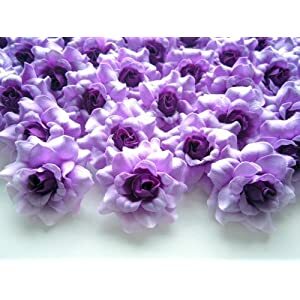 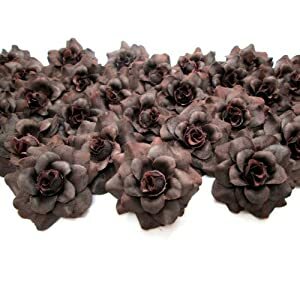 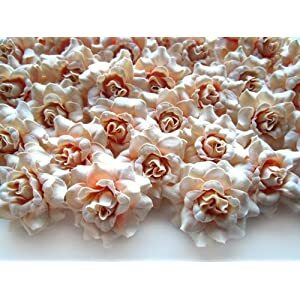 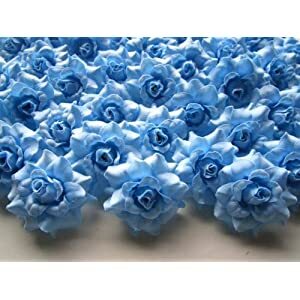 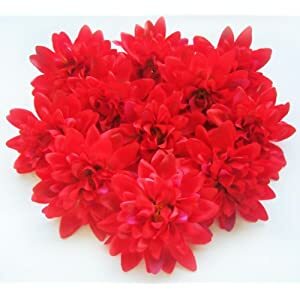 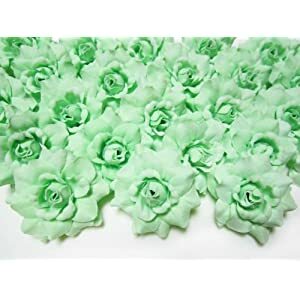 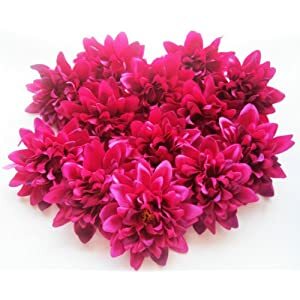 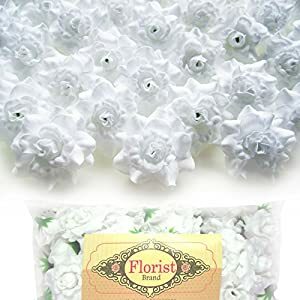 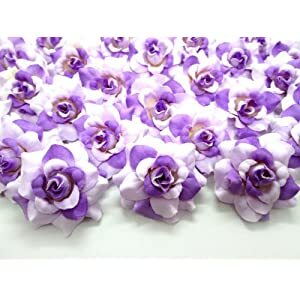 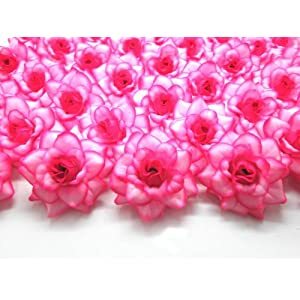 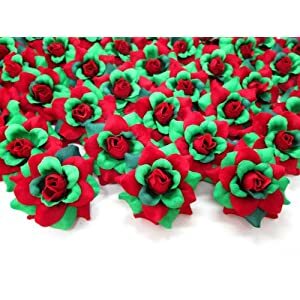 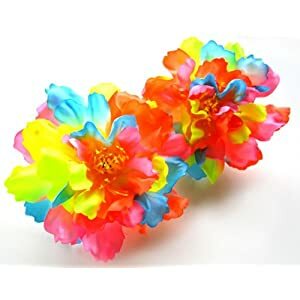 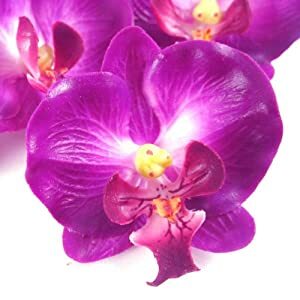 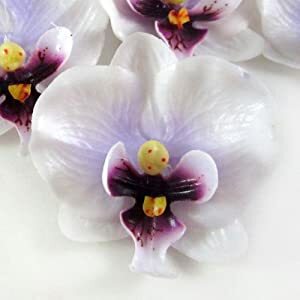 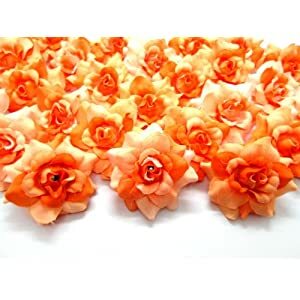 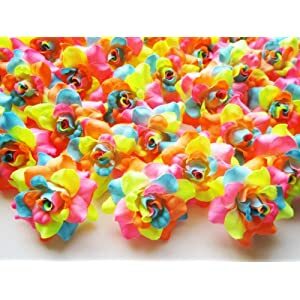 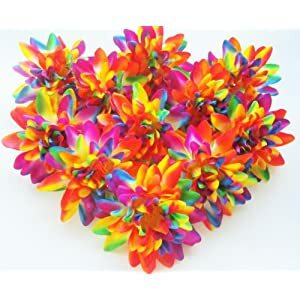 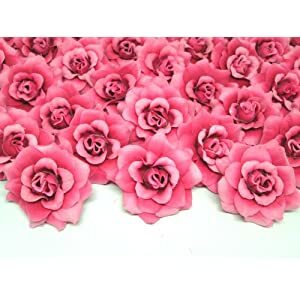 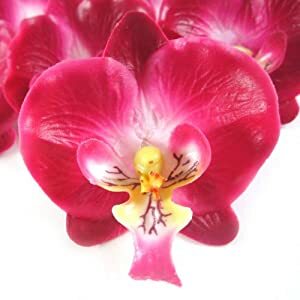 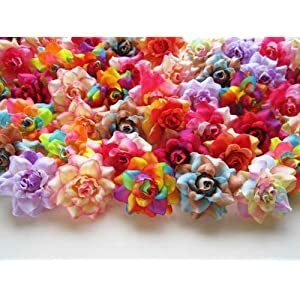 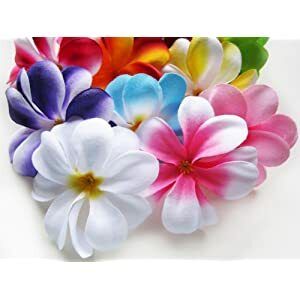 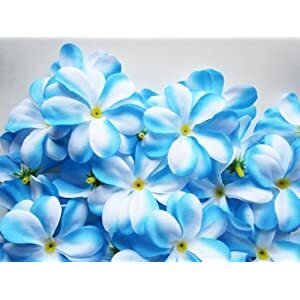 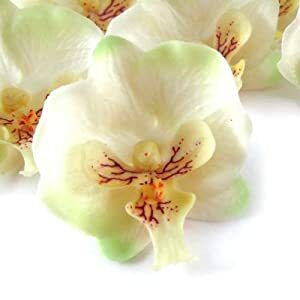 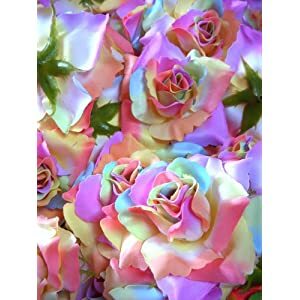 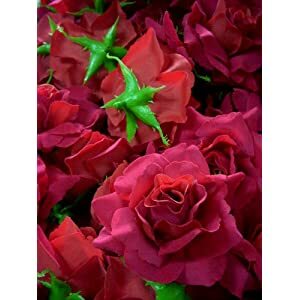 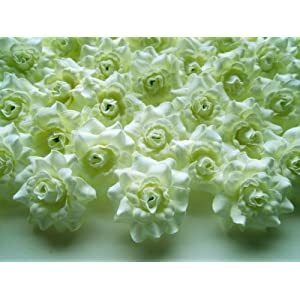 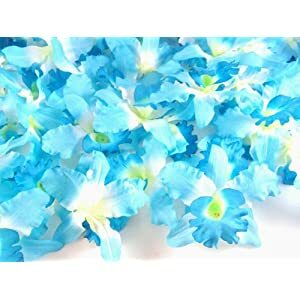 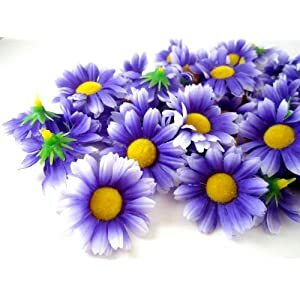 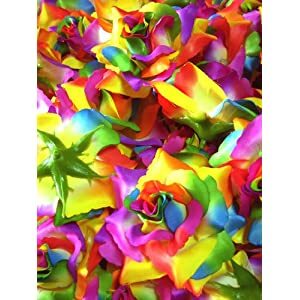 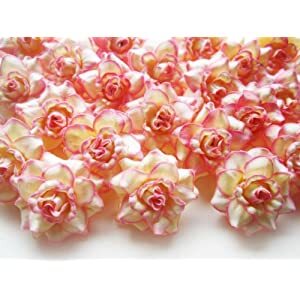 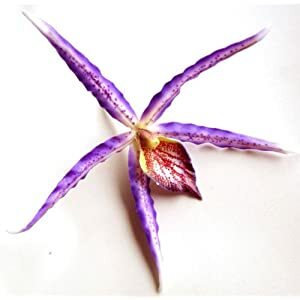 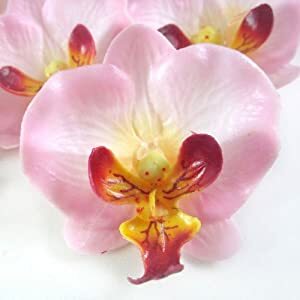 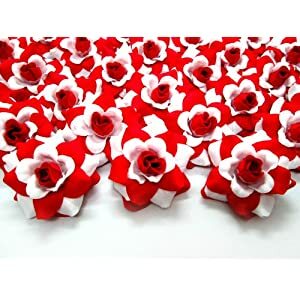 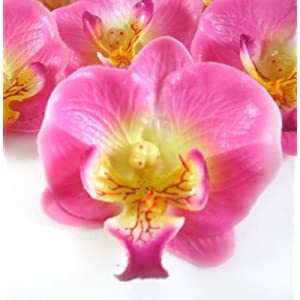 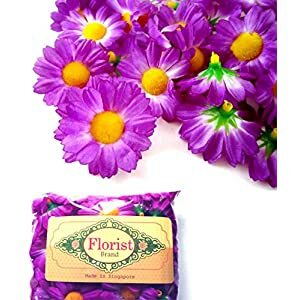 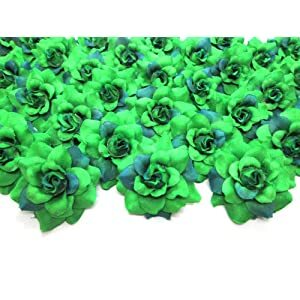 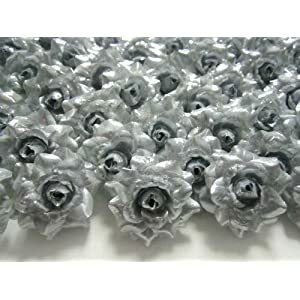 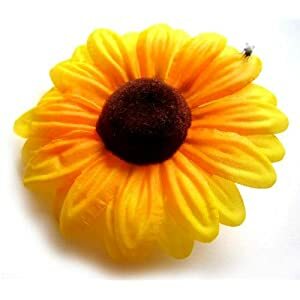 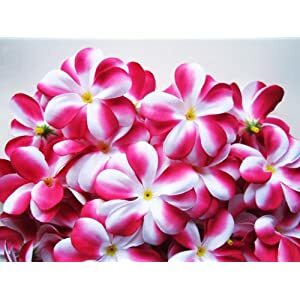 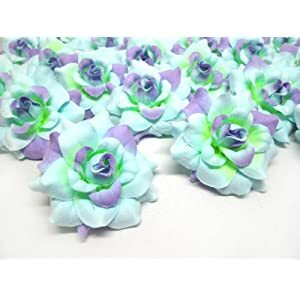 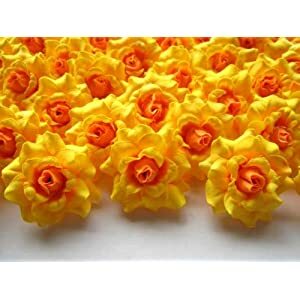 These fascinating silk artificial flowers can help you to sprinkle color and elegance over the areas that need it most. 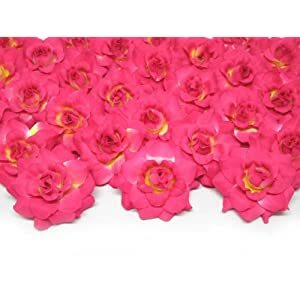 Our artificial floral arrangements will be ideally suitable for one’s reception area and tabletops.